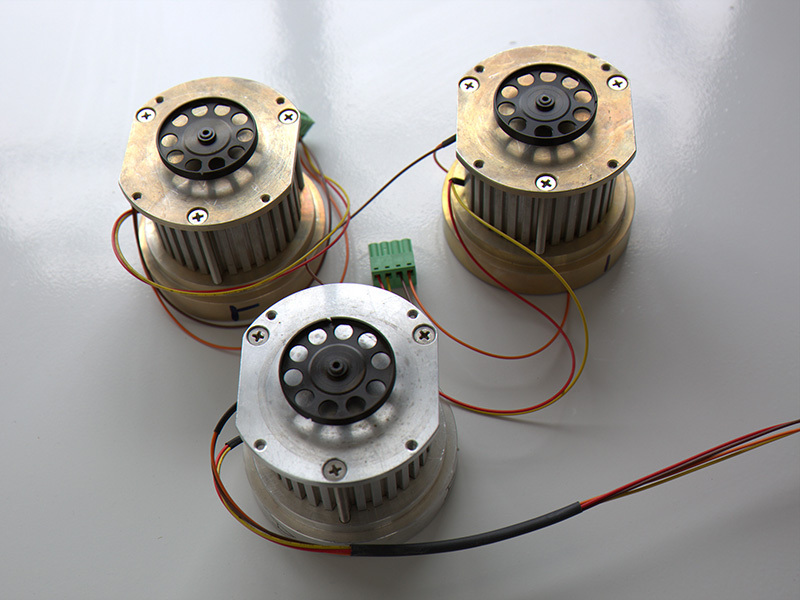 This is Stepper Motor for Winding Machine. Due to the features of High-speed, intelligence and functional mechatronics, our products now are at the cutting-edge of modern textile production. It is maily use for our winding machine . if you need ,pls contact with us asap. Our Kaicheng company has many years experiance for textile machine. we can supply most kinds of textile machine parts. Looking for ideal Parts for Textile Machine Manufacturer & supplier ? We have a wide selection at great prices to help you get creative. All the Traverse Motor for Winder Machine are quality guaranteed. We are China Origin Factory of Control System of Winder Machine. If you have any question, please feel free to contact us.